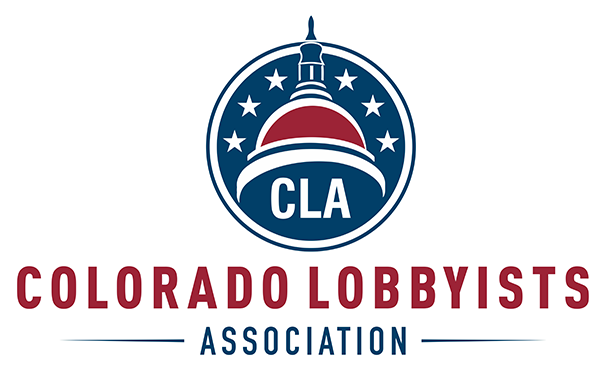 Are you interested in serving on a CLA Committee? Not sure? Look over the brief descriptions of each committee and fill out this form if you would like to participate on a committee. Code of Ethics: Works with other stakeholders to develop an ethics code to be used by CLA members. Capitol Security: Champions efforts to streamline lobbyist access into the Capitol. Sexual Harassment: Works to ensure Capitol workplace safety. Education: Works to implement educational programs for the association. Click here if your are interested in a committee.